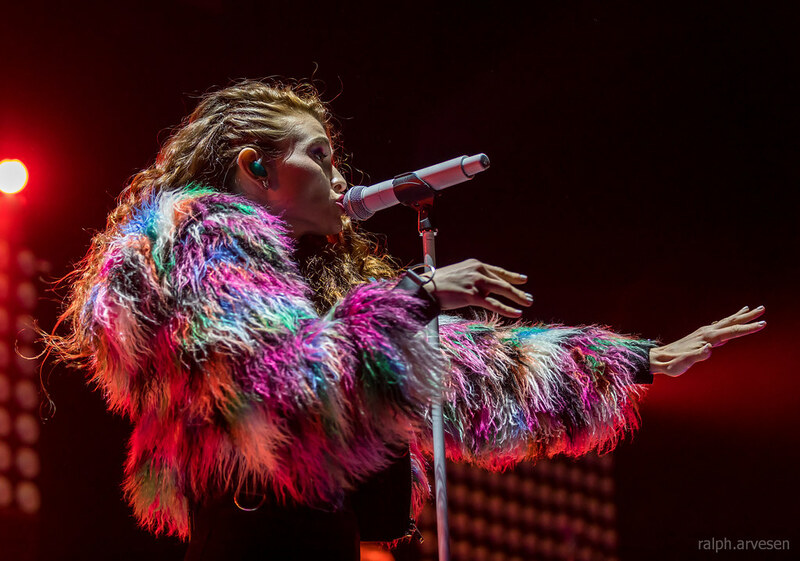 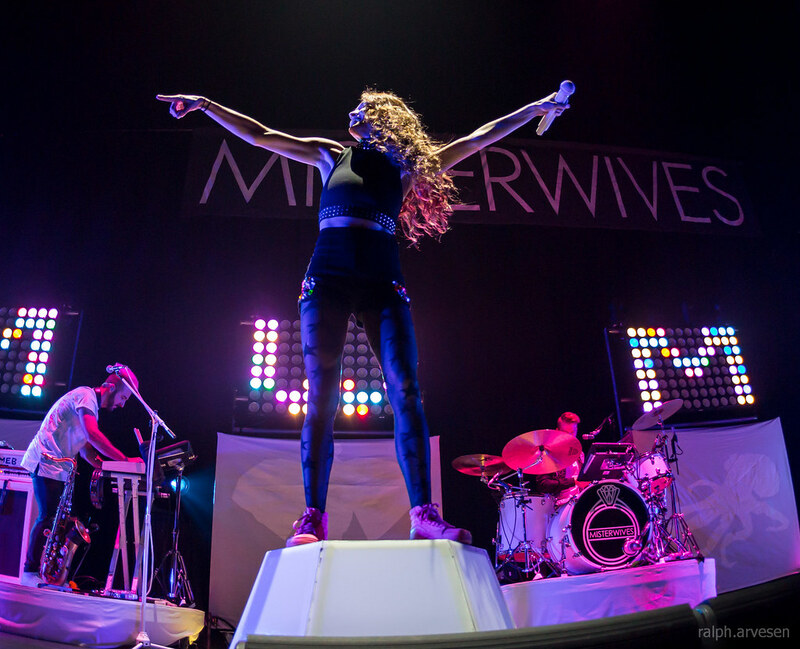 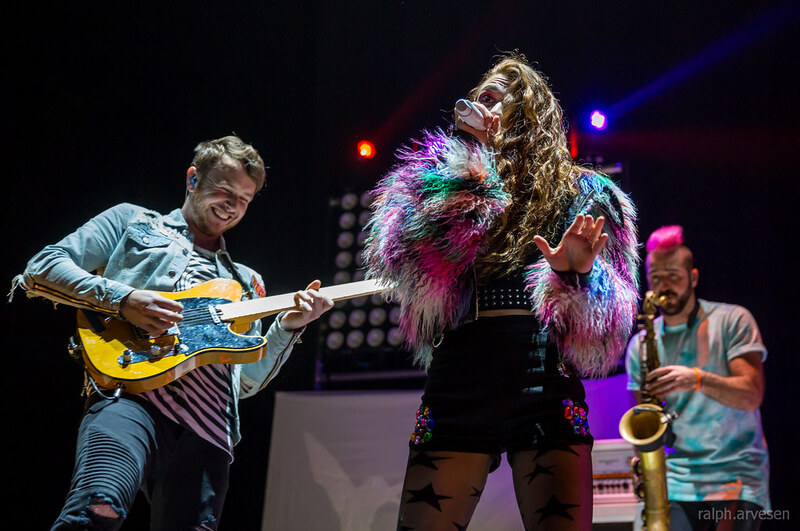 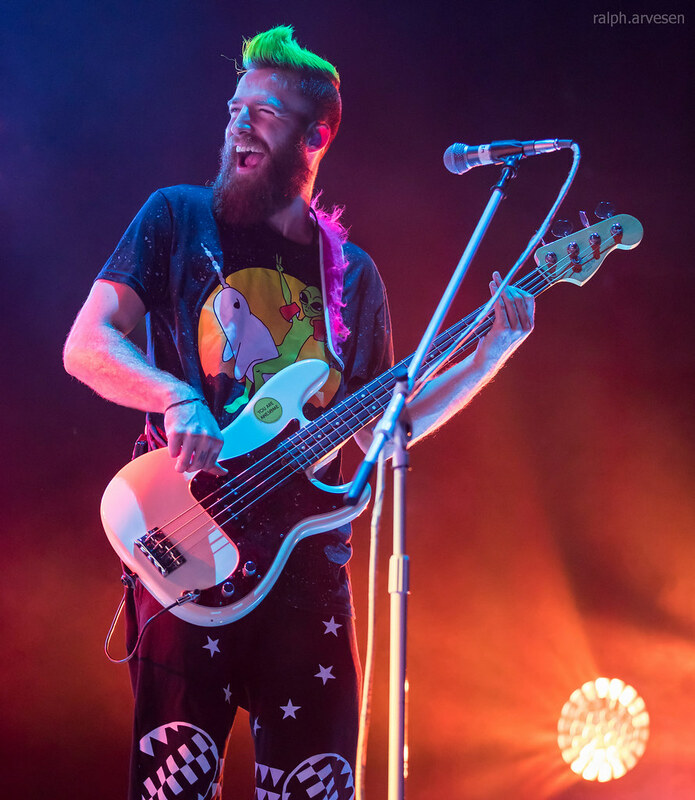 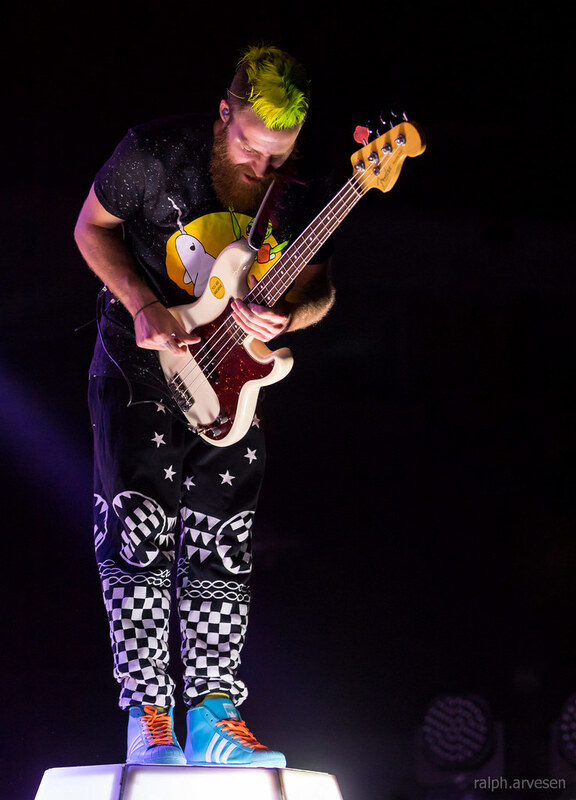 MisterWives performing at the Frank Erwin Center in Austin, Texas on April 2, 2017, with Mandy Lee, William Hehir, Etienne Bowler, Marc Campbell, and Dr. Blum. 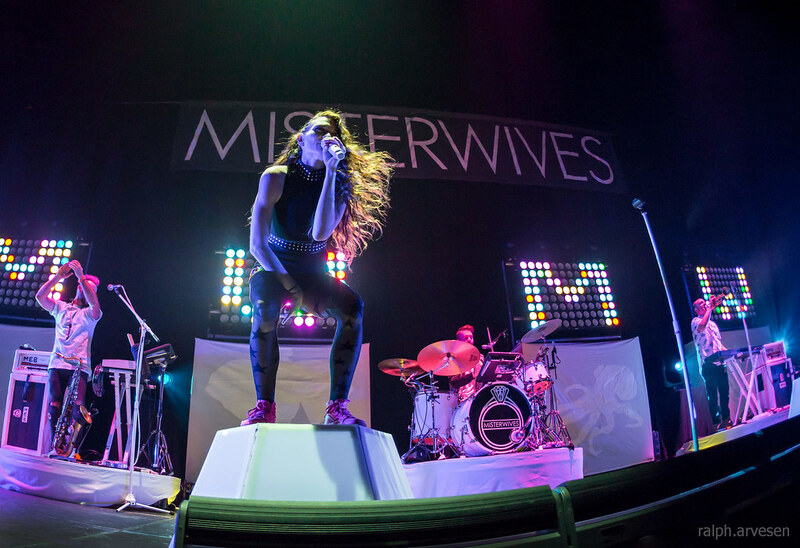 MisterWives shared the stage with Panic! 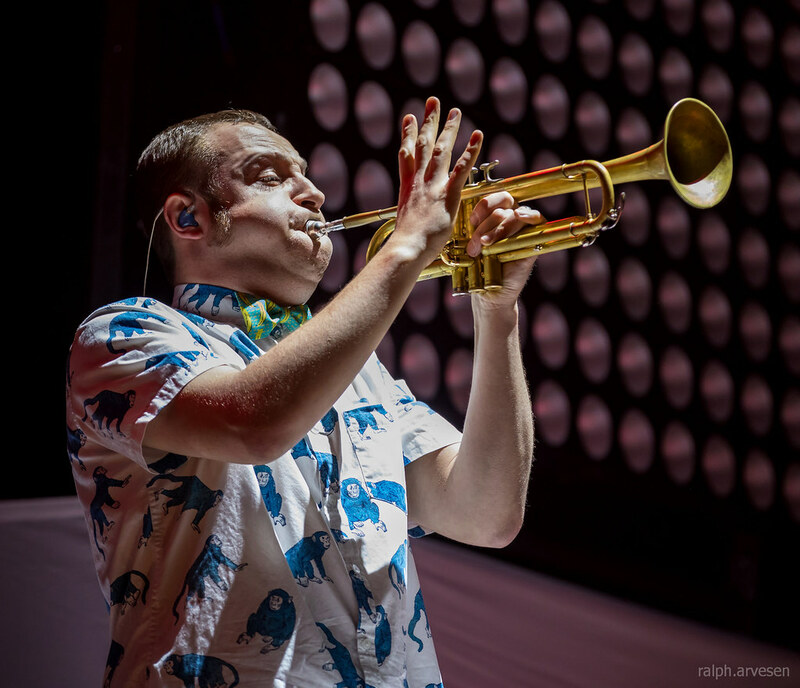 At The Disco and Saint Motel at the Frank Erwin Center. 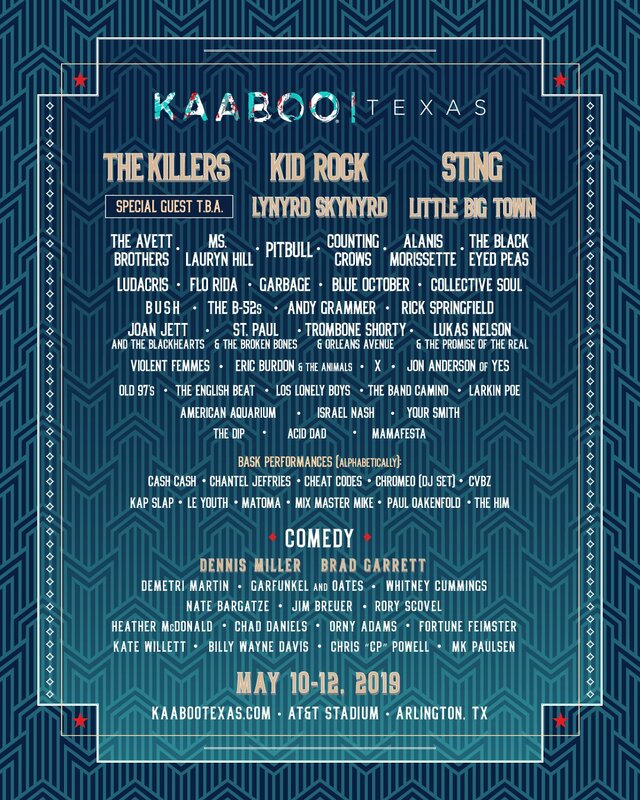 The tour continues across the United States and ends with performances at the Karoondinha Festival at the Penn's Cave & Wildlife Park in Centre Hall, Pennsylvania from July 21 - 23.